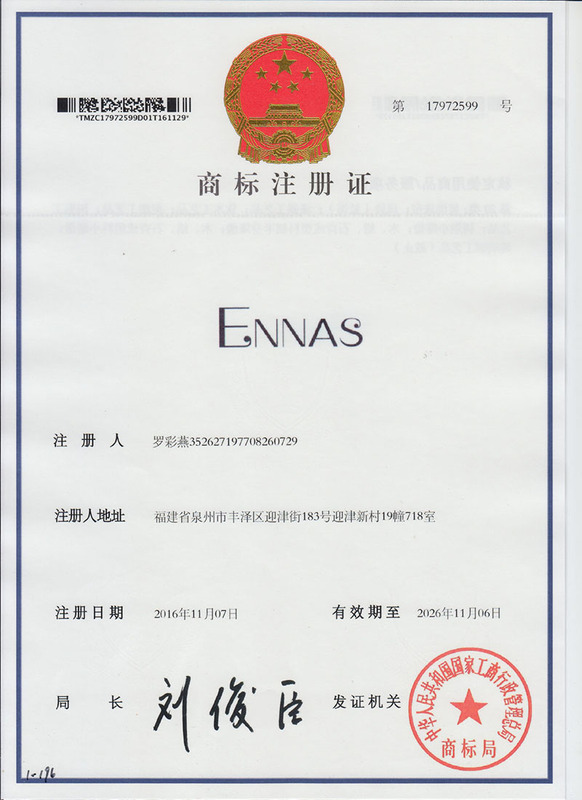 Company Overview - Quanzhou Ennas Gifts Co., Ltd.
4YRSQuanzhou Ennas Gifts Co., Ltd.
As one of the leading resin crafts manufacturers in our area, Ennas Gifts has been in the poly resin crafts industry for over 10 years. Years of OEM experience helps a lot for us to work with customers smoothly. Strict quality control guarantees the products in good quality.Ennas Gifts will be the right factory you want to work with. Our featured OEM clients come from all over the world including Hobby Lobby, Dicksons, Hallmark, Heaven Sends (UK) etc^ Hopefully we could work with you in near future.Our goal is not only providing resin crafts products, but also providing a complete solution including the resin crafts product design, tooling, sampling, production and service for our clients to achieve their upmost satisfaction. We are willing to establish friendly and long-term business relationship with clients from all over the world.Most workers have been with us to make resin crafts since 2006. We are able to help provide them a sustained living to better the lives of their families. Through efforts of countless people we have been able to give back to our community by offering job opportunities for more and more local people. Our goal is to spread the blessings we have to others to help inspire and make their world a better place. We hope you enjoy our website filled with wonderful resin crafts gifts that warm your hearts!